Last week, we received a visit from Dr. Daryl Greenfield from the University of Miami in Coral Gables, Florida. Dr. Greenfield conducts educational research with preschool children and recently has focused on the area of preschool science. Some people wonder if preschool children (ages 3-5) are even capable of learning science. 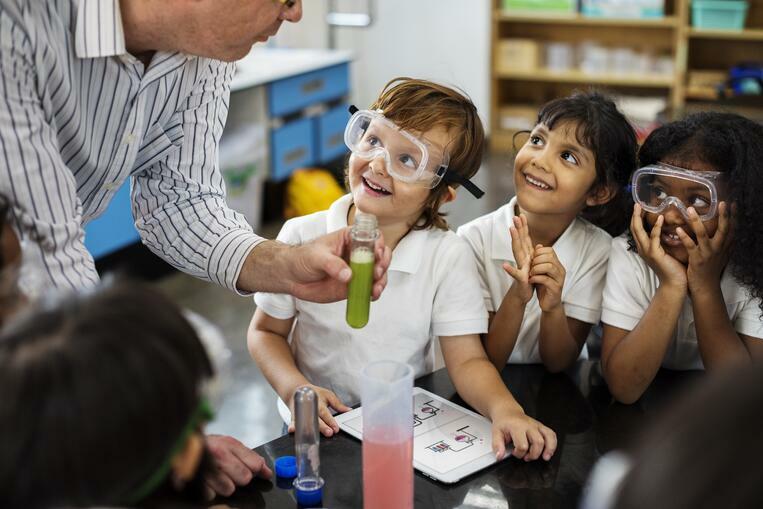 In his research, Dr. Greenfield has found not only that preschool children can learn science, but also that introducing young children to science is critical for their future science learning.